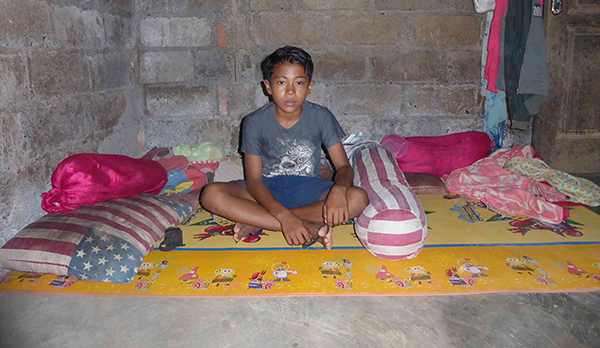 Did you know that thousands of children in Bali are sleeping on the floor this Christmas? 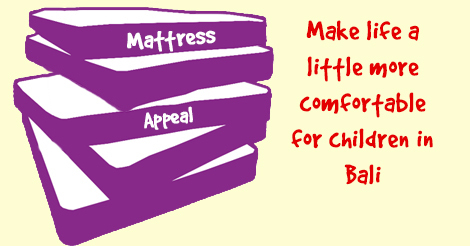 You can help make a child’s life a little more comfortable. 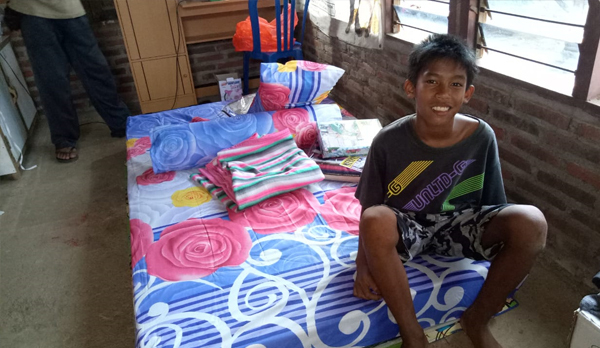 Bali Children’s Project is appealing to supporters to help us change how children sleep in Bali. It’s a sad fact that many families cannot even afford a bed for their children to sleep on. So many children sleep on the cold hard floor, with their families struggling to pay for food, let alone a comfortable bed to sleep on. Our Christmas Mattress Appeal aims to give children living under these conditions something to smile about. While Bali, a Hindu island, does not celebrate Christmas, that doesn’t exclude it from deserving a little seasonal joy. 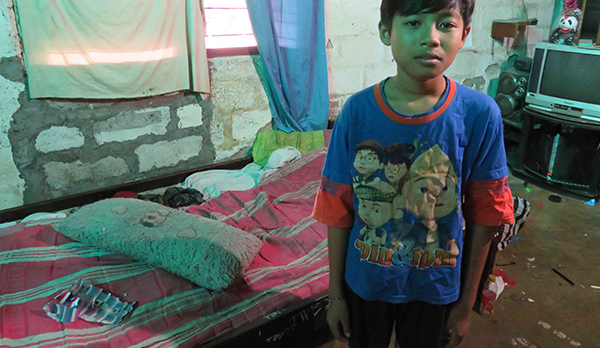 Bali Children’s Project has a long list of children who sleep in terrible conditions. Donations will be used to purchase as many mattresses as possible to donate to these children, so they can sleep a little better at night. After all, a good night’s sleep is essential to a good day in school. Who will Get a Mattress? 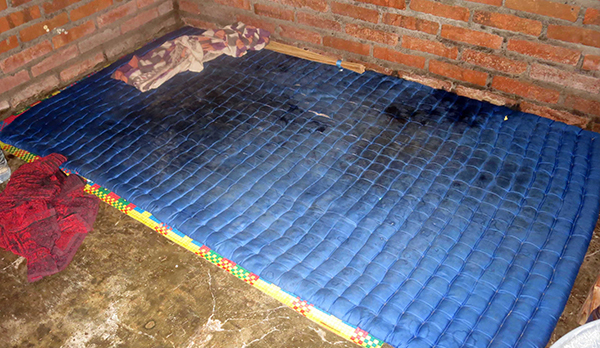 Bali Children’s Project will deliver the mattress straight to children’s homes once funds are raised. All donors will receive photos of children and their families thanking them for their donation. *Please note, mattress delivery can take 1-2 weeks, depending on location. 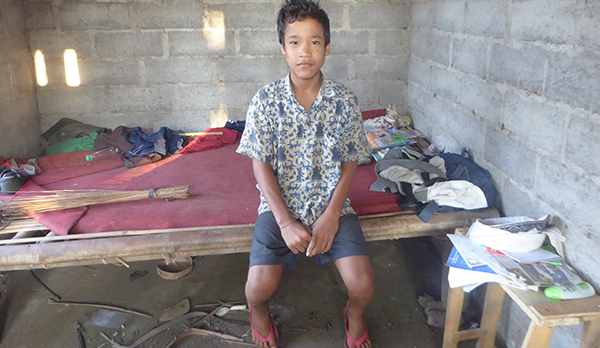 13 year old Kadi lives with his family in Karengasem. They had received help from a local company to build a basic home. However one of the walls fell down in recent earthquakes. Kadi wakes up at early day, helps his family with chores and then heads off to school. 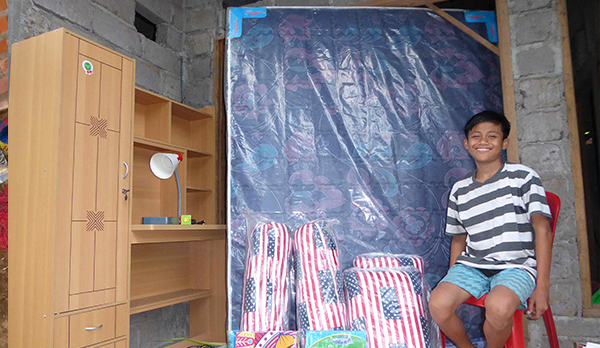 When he gets home, he goes straight into work – helping his father with local laboring work. His mother suffers from a long term illness so cannot work. It’s a low paying job, but it helps the family to afford food and water to live. After work, Kadi goes to sleep on a simple and uncomfortable bamboo bed. The day starts again when he wakes up. 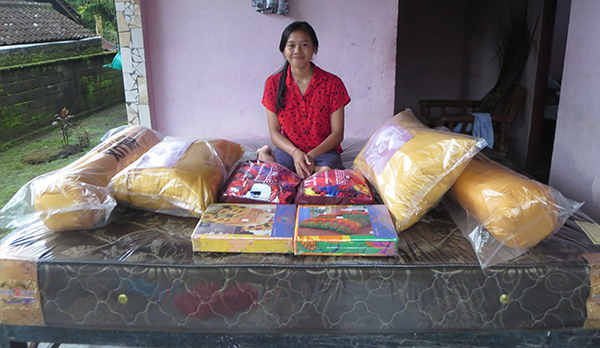 Thankfully, Kadi is sponsored for school, relieving one pressure on the family. But a mattress would make a huge difference to Kadi’s quality of life. Not only would he be able to sleep better, he’d know that other people out there are rooting for him to succeed. 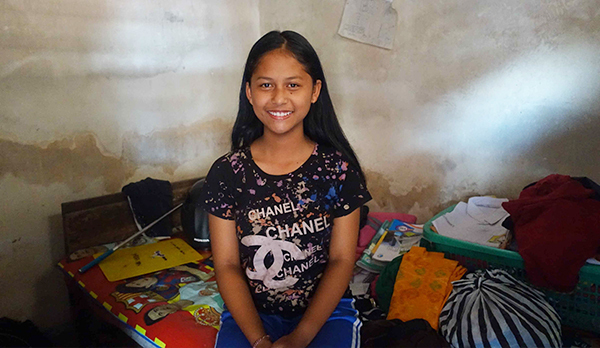 8 Year old Diah couldn’t contain her delight when she received a new mattress from Yenny. 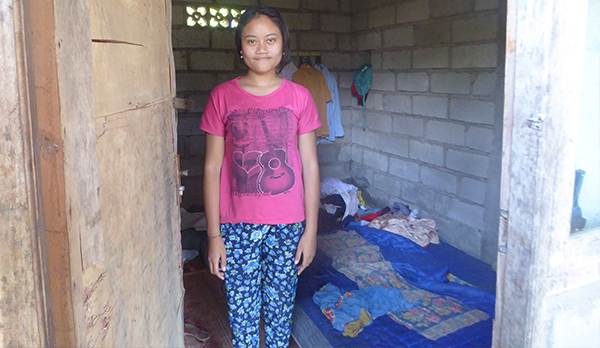 Her family is poverty stricken, as her parents only work as laborers. They sleep together on one mattress, although most of the time it’s only Diah and her mother. Her father would sleep on the floor or in the other room. 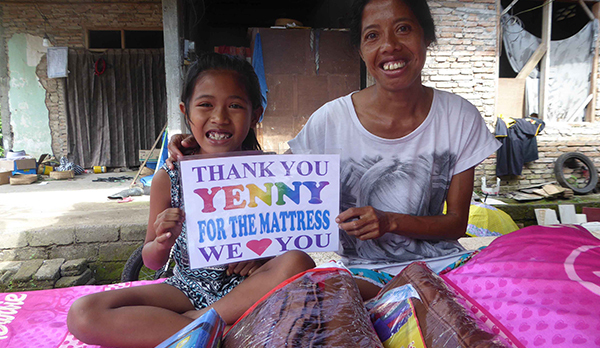 With the brand new mattress from Yenny, Diah and her mother can sleep better. Diah could not believe it when they had their new bedding delivered. A single spring mattress with complete bedding set. A double spring mattress with complete bedding set. We welcome any amount of donation towards this appeal. You can donate full amounts or make a partial donation. 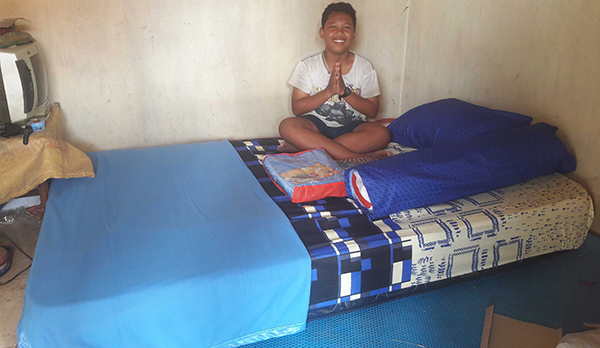 All donors of a mattress will be sent a thank you from the child who has received their mattress.